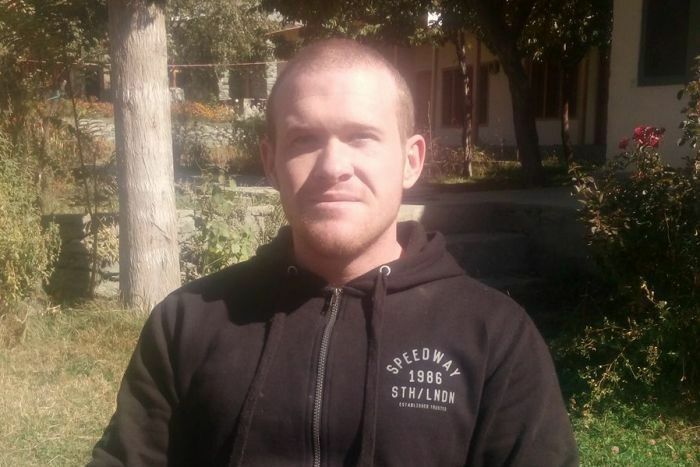 Christchurch mosque gunman Brenton Tarrant worked as a personal trainer at Big River Gym in the northern New South Wales city of Grafton, the ABC can reveal. Gym manager Tracey Gray confirmed the man who filmed the attack and streamed it online was Tarrant. “He was a very dedicated personal trainer,” Ms Gray said. Ms Gray said Tarrant did not strike her as someone who had an interest in firearms. “I think something must have changed in him during the years he spent travelling overseas,” she said. 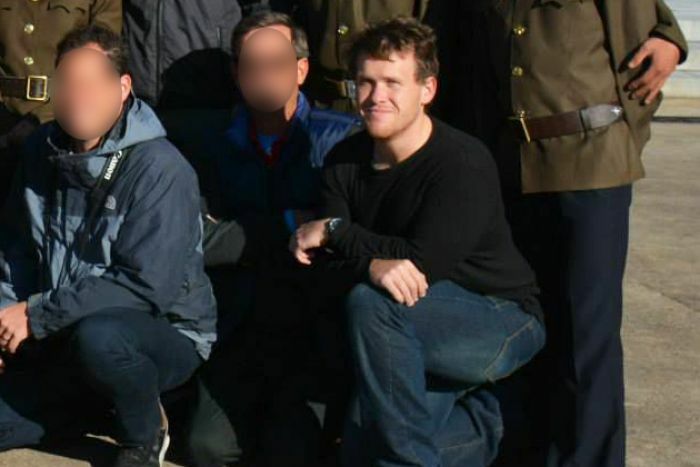 Tarrant described himself as a “regular white man, from a regular family” who was born in Australia to a “working class, low-income family”. Ms Gray said she recalled that Tarrant’s father Rodney died from some kind of asbestos-related illness when Tarrant was finishing high school. She believed that he still had a surviving sister and mother. An obituary for Rodney Tarrant in local newspaper the Daily Examiner in August 2010 said he died of cancer at the age of 49 in April 2010. 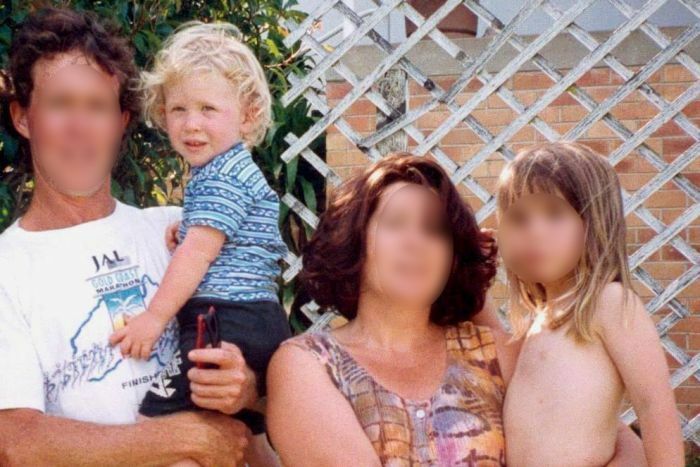 A family photo taken in the 1990s shows Brenton, a toddler with a curly mop of hair, in his father’s arms. Rodney is wearing a Gold Coast Marathon t-shirt and his wife and daughter are beside him. Tarrant inherited his father’s interest in physical fitness. “He was very good, very dedicated with his training,” Ms Gray said. Ms Gray said Tarrant was in every way a model fitness instructor who went out of his way to help people and put in extra effort. “I honestly can’t believe that somebody I have probably had daily dealings with and had shared conversations and interacted with would be capable of something to this extreme,” she said.